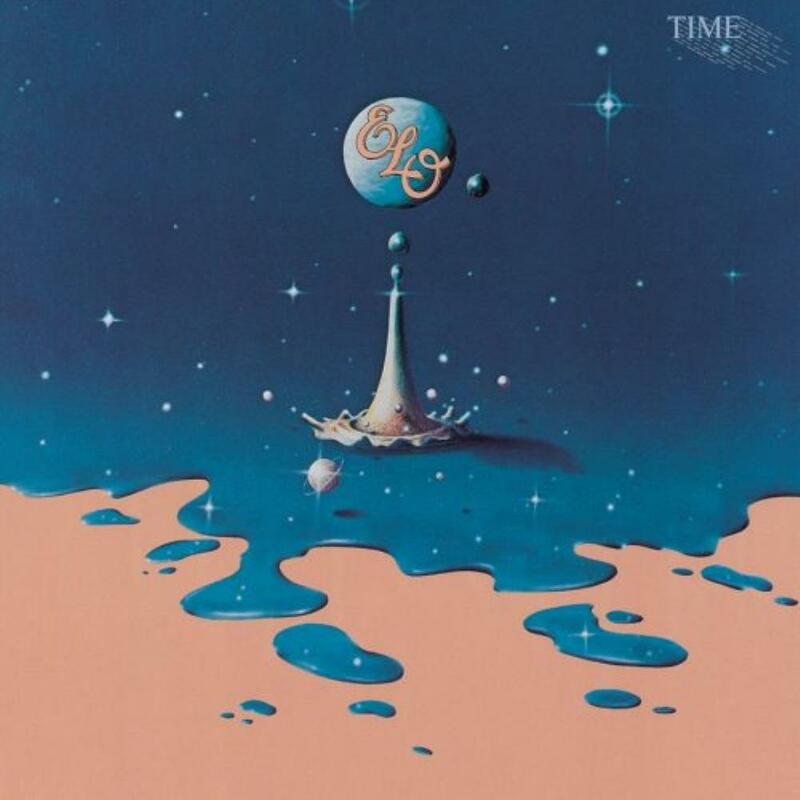 Many ELO fans consider Time to be Jeff Lynne's forgotten masterpiece, and although I can see the reason why, musically it's not quite on par with A New World Record or Out of the Blue (the band's best pop albums) and a far cry from the progressive rock on their first three albums. Probably the reason they think of this as a masterpiece is because Lynne really put some effort into a fairly well-written concept (kind of on the same level as the Eldorado concept), even though Lynne admits that Time was just a contractual obligation. It basically involves a man that was transported in time from 1981 to the late 21st century, who enjoys his time there but longs for returning back to his time. It's a bit deeper than that and more involved, but takes a few listens before the concept can unfold in one's mind. Musically Time is better than Discovery and Xanadu, but it's chiefly pop rock similar to Out of the Blue, but significantly more keyboard-based. The orchestra only seems to play a limited role and again their string trio is completely absent. If you're really into conceptual-based pop rock, Time is definitely a worthwhile purchase. Indeed, it has been claimed to be influential for Steve Winwood, Grandaddy, and the Flaming Lips. But alas, it's sorely lacking in progressive rock (no matter what the die hard fans say). Because of this I have to assign it two stars. If this were "Pop Rock Archives," it probably would be worth four stars.